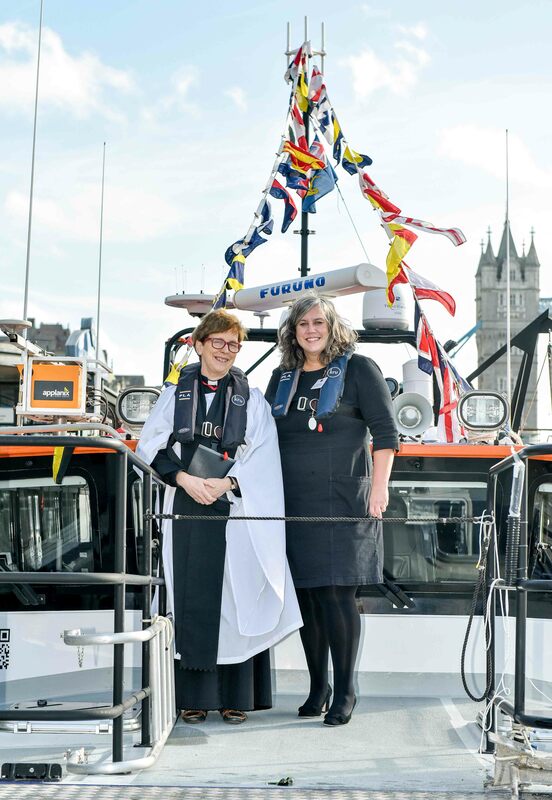 Heidi Alexander has named the latest addition to the PLA fleet of vessels that survey the bed of the tidal Thames, at a ceremony on Tower Pier. 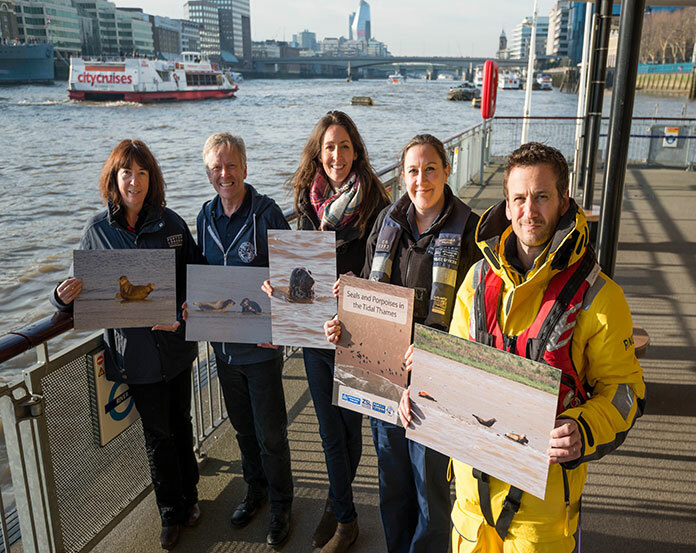 The Port of London Authority (PLA) has welcomed the publication of the Marine Accident Investigation Branch’s (MAIB) report into the accident last October in which pilot Gordon Coates lost his life. 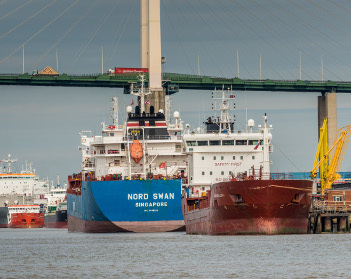 Gordon was fatally injured as he attempted to board the cargo vessel Sunmi, in Gravesend Reach on 5 October 2016. 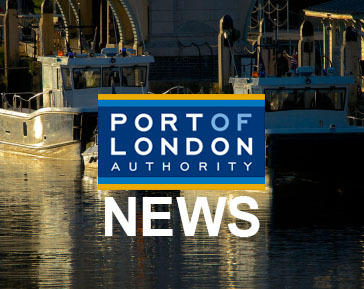 The Port of London Authority (PLA) has confirmed that last night (Wednesday, 5 October 2016) at around 6.10 pm one of its pilots was involved in an accident while boarding a ship, Sunmi, in Gravesend Reach. PLA teams on duty, the emergency services and the RNLI did all they could subsequent to the accident, but tragically the pilot passed away. The masters of two high-speed ribs that operate tours on the tidal Thames have been fined for dangerous navigation. 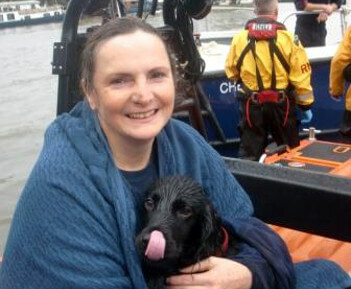 A panicked dog walker who fell into the Thames while trying to rescue her beloved spaniel, had to be pulled out of the water by a passing Port of London Authority crew. Due to deteriorating weather conditions (strong winds) causing large waves, we have had to cancel the participation of dragon boats in this year's race. Dragon boats have low sides, close to the water and are particularly vulnerable to taking on water in rough conditions. As London International Shipping Week starts (Monday, 7 September), new Port of London Authority (PLA) data shows the tidal Thames is thriving, both economically, with over 40,000 jobs linked to port operations, and also in terms of its amenity value, which is worth over £100 million in health benefits for residents alone who enjoy 10 million bike rides and walks on the towpath every year.